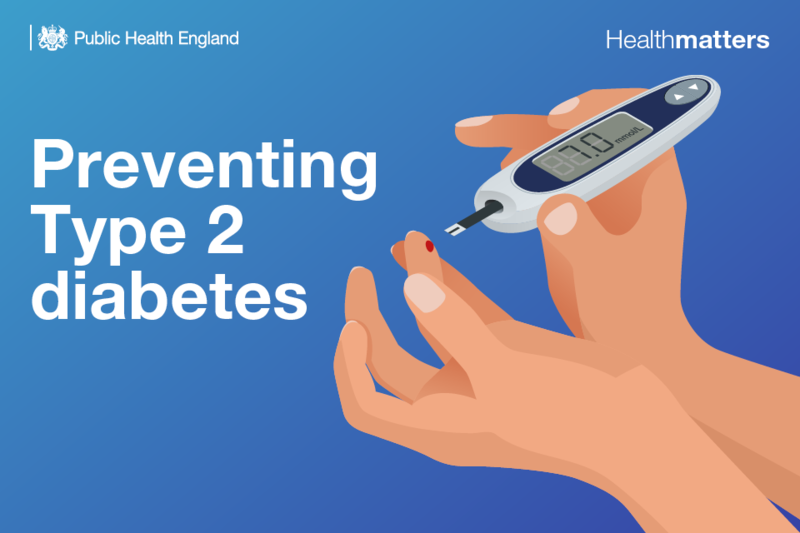 This edition focuses on the Healthier You: NHS Diabetes Prevention Programme (NHS DPP), which has been developed to prevent or delay onset of Type 2 diabetes in adults already identified to be at high risk. Our Q&A panel are Dr Jenifer Smith, Programme Director at PHE for the Healthier You NHS Diabetes Prevention Programme, Ben McGough, Digital Workstream Lead for the NHS Diabetes Programme at PHE, Dr Chirag Bakhai, GP and Clinical Director at Luton, leading the NHS DPP across the Bedfordshire, Luton and Milton Keynes STP and by Matthew Fagg, Programme Director for the NHS Diabetes Programme at NHS England. If someone has been prediabetic and at risk for quite a long period of time, and then at a much later stage in life loses weight, so theoretically brings their risk down, what is the long-term damage that’s already been sustained? Having NDH itself isn’t thought to necessarily cause damage, although it is likely to be associated with other factors conferring high CVD risk. NDH over a longer period, and not diabetes, is not thought to confer the risks of complications of diabetes. So if someone has had NDH for some time and then loses weight, going back to normoglycaemia, we wouldn’t be particularly concerned about long-term damage, rather we would focus on reinforcing messages about healthy lifestyle and maintaining any changes that they’ve made. If the NHS DPP is having good outcomes in terms of weight management, do local authorities still need to commission weight management services? We are just looking at a sub-set here, who we’ve defined as being at high risk of diabetes. Of course, you have a number of people who have a high risk of a number of other conditions due to their weight. They absolutely need weight management services available. Not everyone takes up the offer of a NHS DPP, sometimes because they are not ready to commit to a nine month programme or it doesn’t fit in their current work or family arrangements. Weight management services are essential for people in these circumstances. The NHS DPP is only touching the iceberg in terms of people that could benefit from managing their weight. We’re taking the very highest risk group for diabetes, right at the top of the pyramid, and underneath that there are a very vast number of people that would benefit from weight management services. We are concerned that the main way at the moment, currently, of people accessing the programme, is being identified through the NHS Health Check. We know population groups who are more deprived and from ethnic minorities are less likely to attend them. We are looking at ways of addressing that. The invitations at the moment are via letter, and in terms of health literacy and language barriers, we see that as a further restriction to people accessing the programme. NHS Health Checks are not the only way you can get onto the programme. It’s important to make sure that sites know their local population. They may encourage GPs to be more opportunistic in testing certain groups, or encourage people identified with NDH to put their friends forward, or work closer with community settings to bring the programme to the fore. Nationally, the take up rate onto the programme from ethnic minority groups is higher than we would expect and uptake has been broadly proportionate across deprivation quintiles. However, certain areas have found their uptake, in their own sites, to be less from their most deprived groups and from ethnic minority groups. The cost of travel may disproportionately affect people on low incomes, bearing in mind the NHS DPP has at least 13 sessions. Working with the local DPP provider to have more venues dotted around the area can ease that travel burden. Though there is more that needs to be done, providers in some areas are already running sessions to cater for language and cultural needs, such as Urdu sessions and women-only sessions, depending on local requirements. However, we acknowledge the difficulties providers have in doing this if there isn’t sufficient demand for a particular language to make this easily viable. We are also exploring the potential of digital innovations to deliver these programmes. There are a number of digital providers that are able to offer multiple languages, and digital removes the geographical barriers to establishing courses. That’s one element that we’re going to be looking at through the digital pilots that are taking place. There is a requirement on the providers to tailor their marketing and promotional activity towards the different needs of the communities in which they’re operating. They should be tailoring the materials they send out to the languages that are spoken locally, although this doesn’t get around the issue of there being low literacy rates within some areas. The majority of referrals to the programme come via GPs, who could have a discussion instead of sending a written invitation, so there are ways around this. If there are specific suggestions about ways to improve and improve the rate for BME groups, we’re happy to look at those. The Health Check Programme is a key part of the pathway to identify people with NDH and refer them into the NHS DPP programme. But certainly in my area, we have found that the provider has had challenges in accepting referrals directly from community NHS Health Check providers. Outreach Health Check programmes using point-of-care testing to perform an NHS Health Check are a great way to reach those people who don’t engage with primary care services and from my perspective is the best place to then make a direct referral into the NHS DPP programme, for those who it will suit. There has been some piloting in this area, accepting non-GP referrals, but it hasn’t rolled out to other areas. Is there a commitment from NHS England that all those providers should be accepting referrals directly from non-GP, NHS Health Check providers? Because the risk is if that provider has to refer back to the GP, that individual may well be lost. The referral pathways are for local negotiation, so it’s for the local teams to work with their providers to clarify exactly what that referral pathway is. There isn’t a problem, necessarily, with an outreach community provider sending somebody into the NHS DPP; it just needs to be negotiated with the NHS DPP provider. Usually they are quite amenable to these discussions; it’s in their interest to get as many people in the programme as they can. So as long as it’s navigated in the right way, I wouldn’t anticipate a problem. With the 50% drop out rate from the NHS DPP there may be additional opportunities to link in with other existing local programmes. 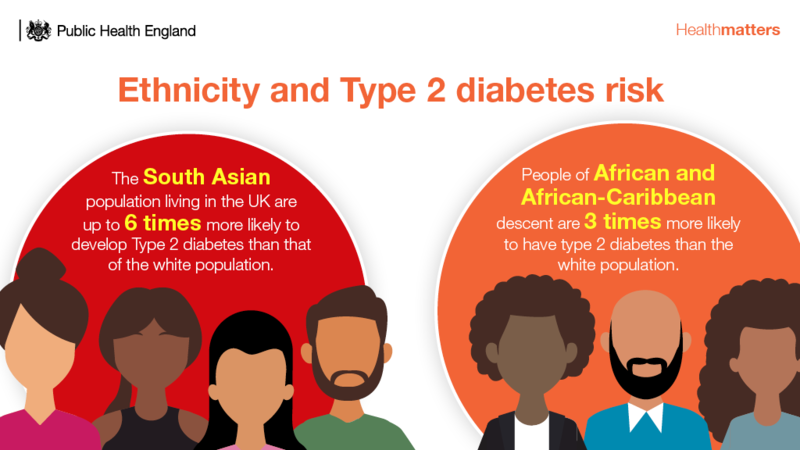 As a local provider, we have shorter two-hour sessions, which provide information for people with high blood glucose reading that come from the GP to find out about the cause of their high blood glucose, the risk factors, the consequences. It’s a very gentle introduction, which I feel could be part of that pathway. I feel that we should be linking pathways locally and that there’s potential to do that. But rather than negotiating local pathways through your local provider, could this be embedded in commissioning at the start, so that it’s already there, ready and set up, because a couple of years down the line it’s still not happening in our area? It’s difficult to have it done centrally, because each area is so different in what services it provides. It is however, definitely worth integrating local services into the NHS DPP pathway on a local level, with signposting to various local services at every step, such as social prescribing. Having that embedded very early on, when a site is first mapping out pathways, is important. Having some clinical representation, with understanding of primary care pathways and the services available, also really helps with that. If you have any further questions, the Diabetes team here at PHE will be pleased to answer them. So please send your question by email to healthmatters@phe.gov.uk. Just a quick thought - too many unexplained abbreviations from the very 1st answer-NDH , CVD risk and normoglycaemia, clinical term not explained. Who is the audience? Even if it is clinical normally when an abbreviation is used it is written in full the first time. Small thing but helps with accessibility. How many people who become diabetic actually lose weight without needing or wishing to? All advice seems to lead to "and it will help you lose weight". This is very annoying if you would prefer not to lose weight, and looked better before.